Townco Car Wash Systems and Supplies - Welcome! 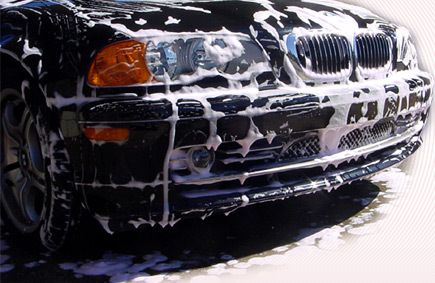 Townco is a full-service provider of car wash systems, parts, supplies and maintenance. We also offer consultation, design and construction services for owners and investors.